With more than 15 years experience in the field of Massage Therapy, Leanne started her career working with horses as an Equine Massage Therapist. After spending a few years travelling from farm to farm, she returned to school to expand her practice to include clients of the human-nature. 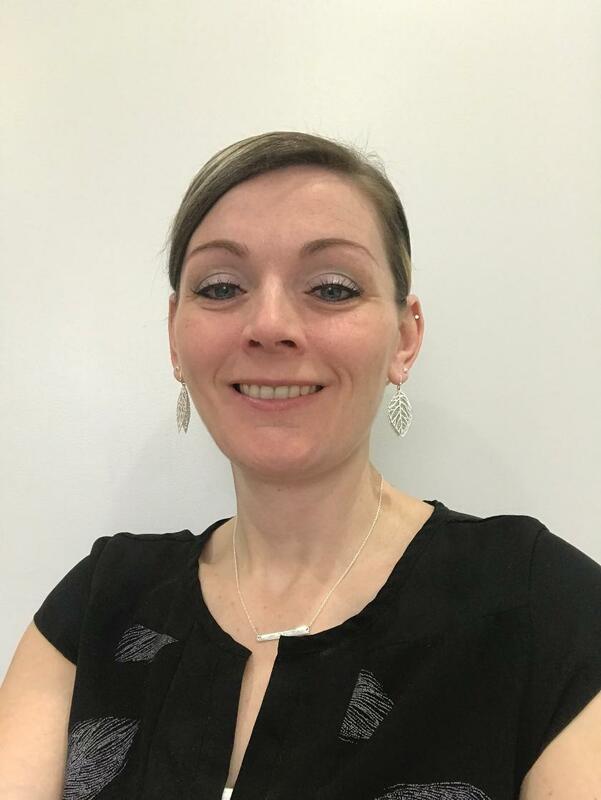 Since then Leanne has worked in a variety of settings as an RMT and has gained experience treating clients with a variety of ailments including back and neck pain, fibromyalgia, pregnancy, repetitive strain injuries, headaches, and so much more. In 2012, Leanne started teaching in the Massage Therapy Program at a local College, passing on the knowledge and skills she's gained to the next generation of Massage Therapists. Leanne is looking forward to connecting with new people in the process of growing and expanding her clientele, aiding in bettering their overall health and well-being. Leanne will be available Fridays from 9am-12:30pm.